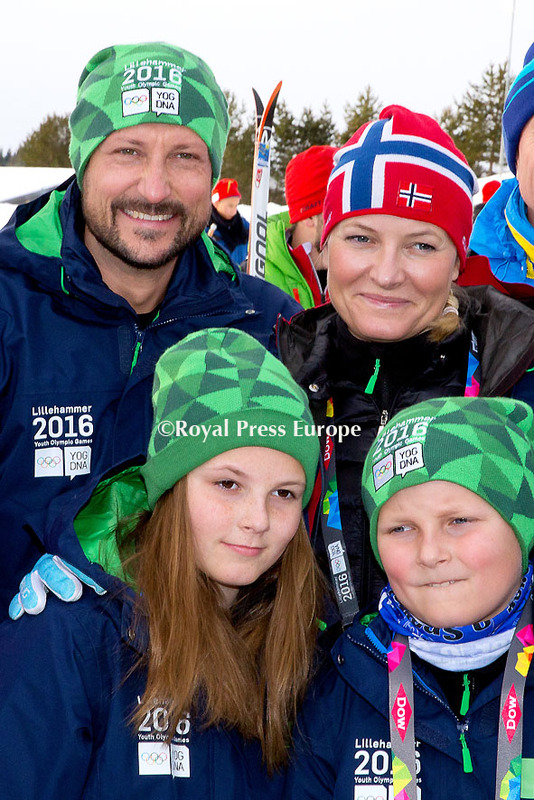 Crown Princess Mette Marit, Crown Prince Haakon, Princess Ingrid Alexandra and Prince Sverre Magnus attended the 2016 Youth Olympic Games in Lillehammer. 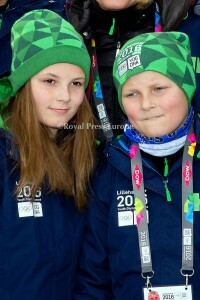 Princess Ingrid Alexandra was the last to carry the olympic torch that traveled from Greece and all through Norway. She then lit the Olympic Flame exactly like her father did in 1994. 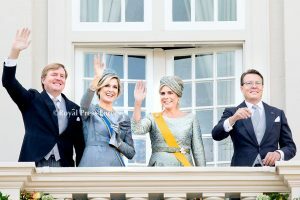 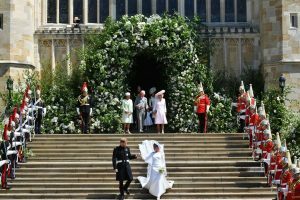 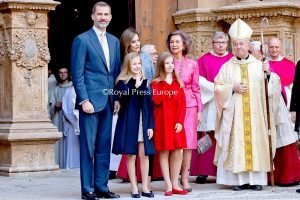 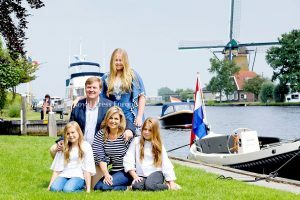 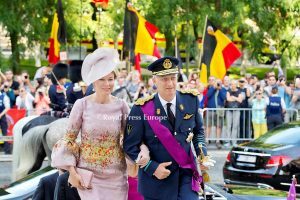 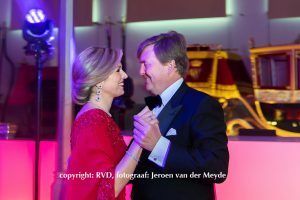 The ceremony was the young heir to the throne’s first international assignment and was followed by fireworks. 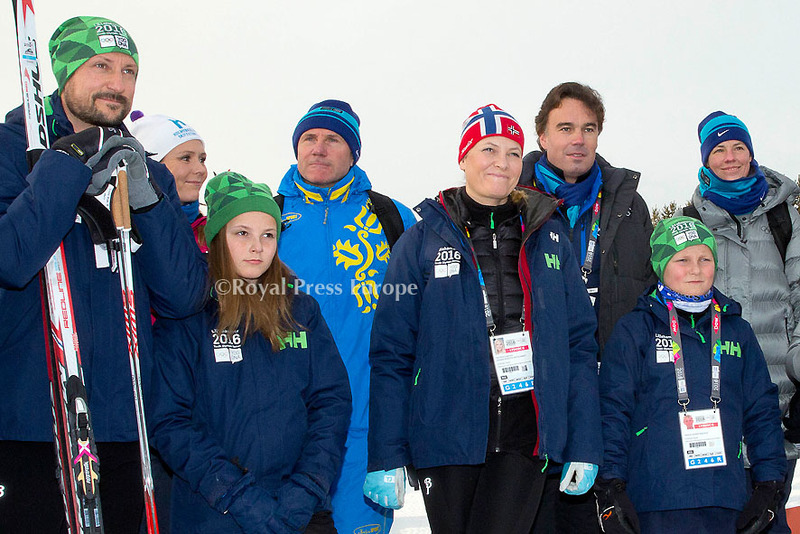 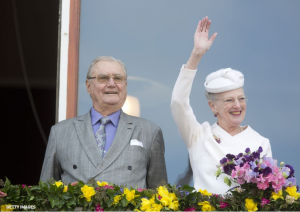 Her Majesty the Queen and Prince Sverre Magnus were also in attendance at the games. 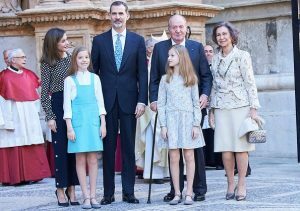 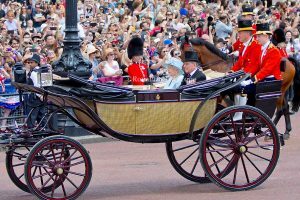 The royal family has been involved in the games from the beginning, as Crown Prince Haakon served in the Games’ main committee.